Hoo boy, Facebook has messed up big-time with its advertisers. 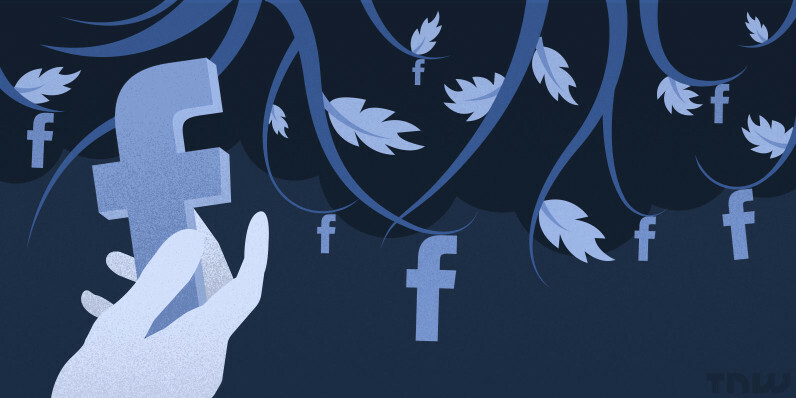 According to The Wall Street Journal, the social network has admitted to misreporting video metrics to its clients for the past two years. Facebook said that its measure of the average time users spent watching videos was artificially inflated because it was only factoring in video views of more than three seconds – resulting in data that overestimated this metric by 60-80 percent. The trouble with that is that it misguided advertisers who spent money promoting campaigns on the social network. They need that kind of data to decide how much they should pay media outlets to run their ads. We recently discovered an error in the way we calculate one of our video metrics. This error has been fixed, it did not impact billing, and we have notified our partners both through our product dashboards and via sales and publisher outreach. We also renamed the metric to make it clearer what we measure. This metric is one of many our partners use to assess their video campaigns. The company is introducing a new metric called “Average Watch Time”, which will reflect video views of any duration (and not just those that go longer than three seconds). But that will do little to fix the damage caused to Facebook’s reputation, after it misguided its clients for two whole years in this way. The revelation raises concerns about tech companies’ ‘walled gardens’, which don’t allow third parties to independently measure and obtain analytical data. In an effort to distance themselves from the incorrect metrics, Facebook is deprecating [the old metrics] and introducing ‘new’ metrics in September. Essentially, they’re coming up with new names for what they were meant to measure in the first place. This once again illuminates the absolute need to have 3rd party tagging and verification on Facebook’s platform. Two years of reporting inflated performance numbers is unacceptable. Following WSJ’s report, Facebook shares fell by 1.3 percent ($1.78) to $128.30 in after-hours trading.